Best virtual reality headsets to give as gifts this holiday season. A lot of people on your holiday list will likely want to try out virtual reality this holiday season—if they're lucky enough to have someone who is willing to gift them a VR headset. The problem? 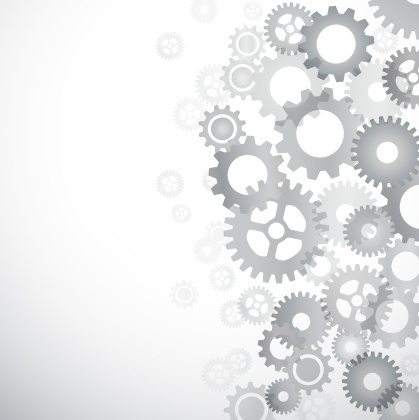 There are a lot of options out there, and you may not know what to choose. 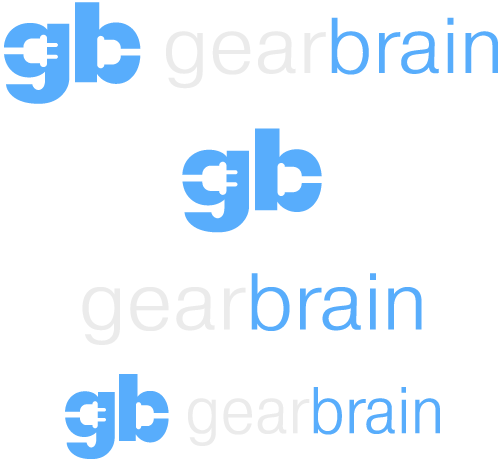 Primarily, that will depend on your budget, and what someone may be most interested in to try. First, find out if a loved one's computer can handle VR. Oculus Rift's hardware requirements are here, and the company also offers a compatibility check app, The HTC Vive hardware requirements are here, or check out Steam's VR performance test app. If they don't have the right computer, you might need to buy them a new one. And that's going to set you back another $1,000. To get the full room-scale virtual reality effect, you will need to spend about $800 for the HTC Vive, or $880 for the Oculus Rift, the motion controllers, plus the extra sensor you'll need. I've tried the Oculus Rift without the motion controllers (since they're not on the market yet) and the HTC Vive. I have to say that the Vive is awesome—the best virtual reality experience out there right now. Just amazing. 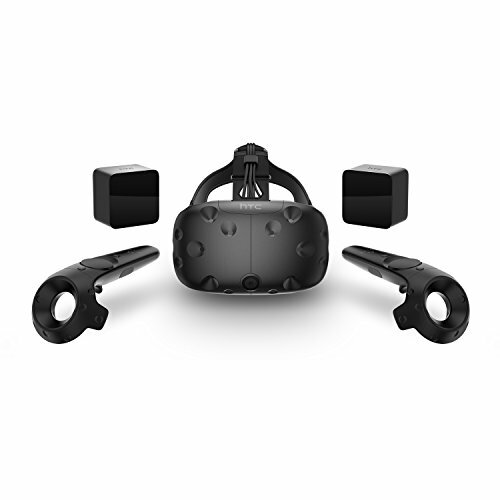 However, Vive requires quite a bit of setup work, the app selection is limited, and both the Oculus Rift and the Vive require that the user be connected to their PC. Want to go top-of-the-line? This is what to get, but your recipient might not necessarily enjoy this gift as much as other VR headsets below. The PlayStation VR is just $400 for the headset—or bundled with the controllers and camera for around $550. However, here again your recipient has to already own something. In this case, they'll need a PlayStation 4 console which runs around $300. 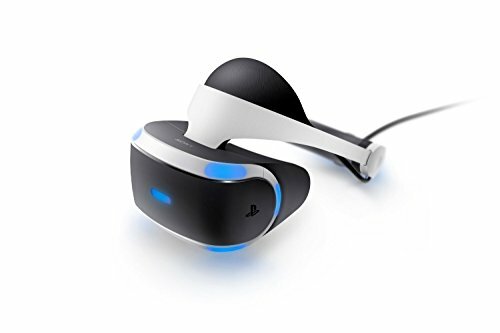 The PlayStation VR Headset is easy to use and early reviews of the games have been extremely positive—though some people do report getting nauseous, especially with the driving games. For watching 360-degree videos and playing casual games, you can't beat a mobile-based virtual reality headset. There are no cords to get tangled up in, you can use the device anywhere, and everything is quick and simple. 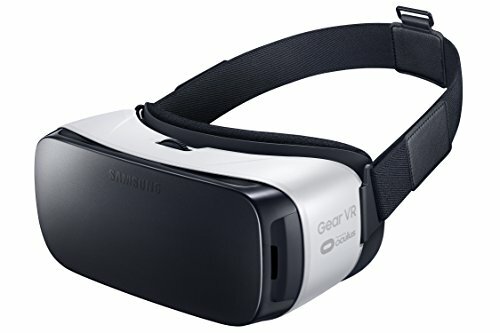 The best headset on the market right now is the Samsung Gear VR, which works with the Galaxy S7, S7 edge, Note 5, S6 edge plus, S6, and S6 edge. And it's marked down now on Amazon, from $99 to $49. A serious bargain—and unlikely to get cheaper even on Black Friday. If your recipient has one of the new Pixel phones from Google—or another just-released Daydream-compatible phone—check out the Daydream View VR headset. The Daydream View ships in mid November, so I haven't received mine yet. But the headset is supposed to be comparable to the Gear VR in terms of performance, and the VR is baked right into the new Android Nougat operating system. Why is that a plus? You won't need to take the headset off to switch apps or queue up new videos. The content selection on Daydream View is also quite a bit larger than that of Samsung, since Android is a pretty open platform—and the Gear VR uses the proprietary Oculus app store. The headset itself comes in three colors and costs $79. But bonus here: Daydream View is free when you buy a Pixel phone. Daydream View also works on an open standard, so expect other manufacturers to come out with Daydream-compatible headsets soon. 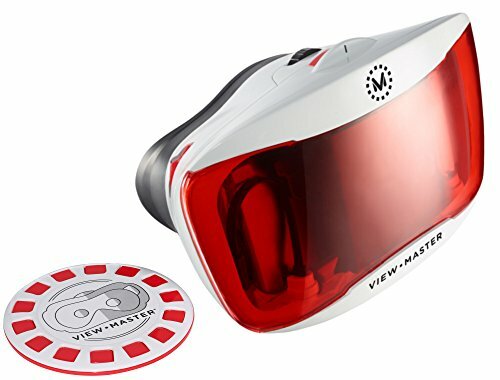 You can't go wrong with the Mattel View-Master VR, and there's a new "deluxe" model on the market with a better latch and a cooler design. This colorful, sturdy device is sized to fit children, has a large, easy-to-find control button and comes with cute augmented reality "experience reels." The downside? There are no straps, the View-Master VR is too small to fit over glasses, the lenses are not adjustable, and those "experience reels" are just an expensive marketing gimmick. Instead, skip those and add a gift card to your present for the app store, so your giftee can download any of the thousands of free and low-cost virtual reality apps and videos. Buy it for just $30 on Amazon, or pick it up or order it for $40 at Target or Walmart. Read my full review of the earlier version, currently available for $17, here. If your budget is $50 or less, and you know that the recipient has a late model iPhone or Android smartphone, there are hundreds of Google Cardboard-compatible headsets on the market right now. 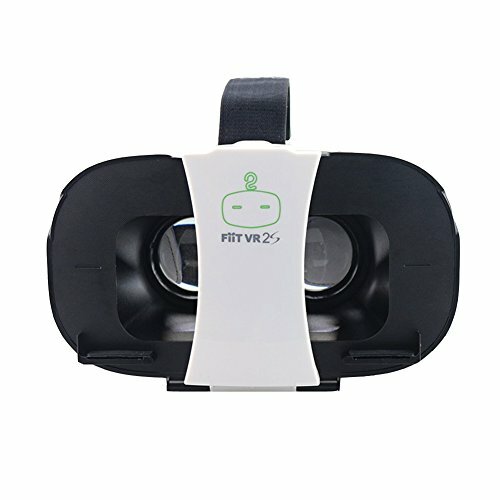 My current favorite is the FiiT VR 2S, which costs $22 on Amazon. Read my full review here. To use any Google Cardboard-compatible headset, including the Mattel View-Master, you start by installing the Google Cardboard app for Android or iPhones, and pointing the phone at the QR Code that comes with the headset. Then play any of the VR apps in the Google Play and Apple app stores, or check out our recommendations for educational apps. Don't forget to check out how YouTube videos look in VR—traditional videos will appear as if on a giant movie screen. And 360-videos will be fully immersive, so that you can look around inside the scene as if you were there.